Angel Bartolotta (aka Andrew Bartolotta, born November 26, 1981) has been playing drums his whole life. From a kid banging on pots and pans, to a studio session drummer and hired-gun, touring the United States, Canada, Australia, New Zealand and Europe. Angel has devoted his entire life to the art of drumming. 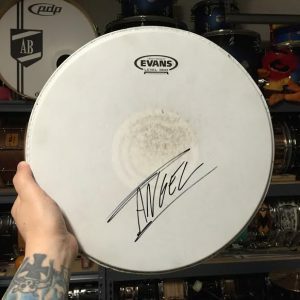 Angel is best known as the drummer for Dope, Genitorturers, PIG, Crossbreed, Switched, The Undead and many other bands, as well as being an Artist on the DW, PDP, Zildjian, Evans and ProMark rosters. He is also the founder of Team Cybergeist, a collaborative music project featuring over 100 musicians from all around the world. Angel has a true passion for teaching. 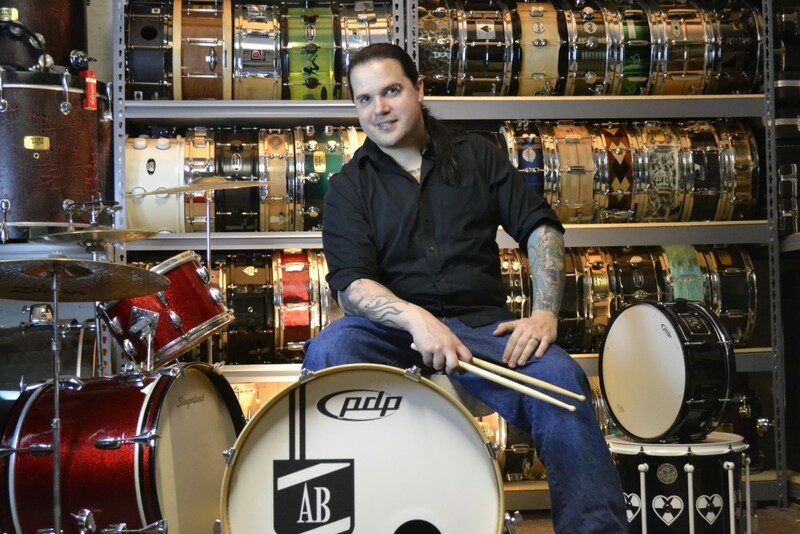 He has been teaching private lessons, group lessons, online lessons, and drum clinics for over a decade with students from 2 years old to 80+. 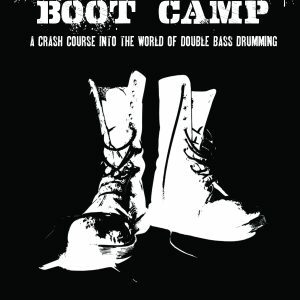 He has released 3 instructional books and 1 DVD. 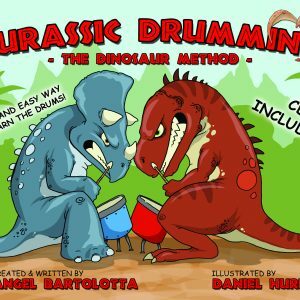 He is also the creator of The Dinosaur Method, an easy-to-use lesson plan for kids. 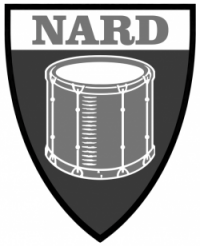 Angel is a member of the DW Drums Department of Education, the D’Addario Education Collective, and a certified member of the National Association of Rudimental Drummers (N.A.R.D.). 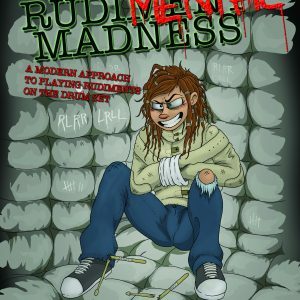 He specializes in beginner lessons, but also works with intermediate and advanced players who are looking to learn something new. In 2016, Angel opened The Rock Box Music School & Stage; a place where growing musicians can learn how to play an instrument, perform live on stage and record in a real studio. The Rock Box offers it all. With over 20 years of drumming experience, world touring and major studio sessions under his belt, Angel offers much more than the average drum instructor! Learning to play dums with Angel has been an awesome experence. 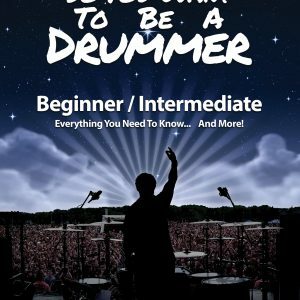 It has helped me become a better drummer in the school Jazz band. He encourages me to have fun and to never give up. YOU CAN DO IT! He is an awesome teacher and friend. Very supportive.